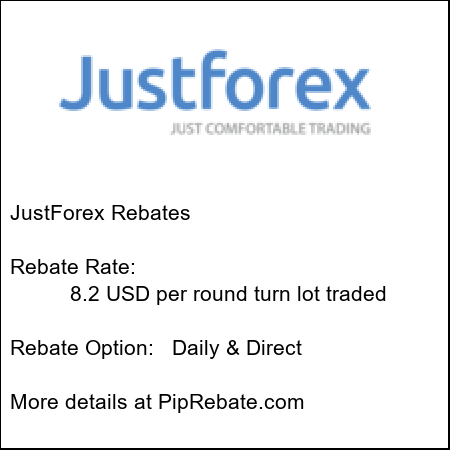 HotForex Rebate Rate: 7.2 USD per round turn lot traded. 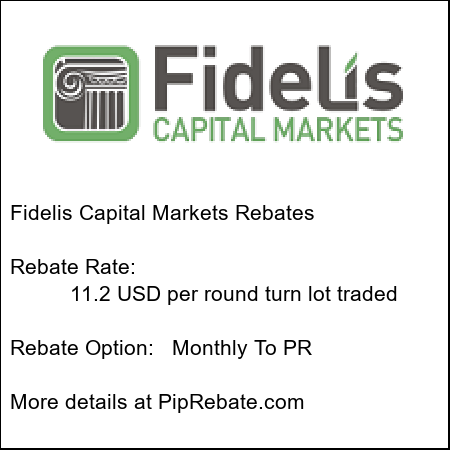 Rebate Rate: 8.2 USD per round turn lot traded. 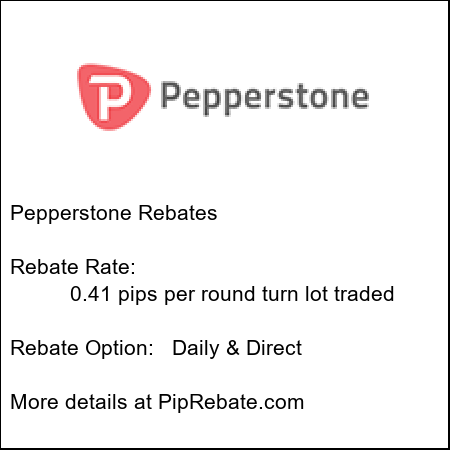 Rebate Option: Daily and Direct to your trading account. Option Rate: Weekly and Direct to your trading account. 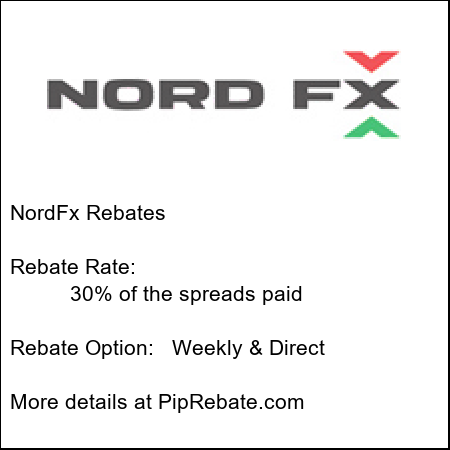 Rebate Rate: 30% of the spread paid. 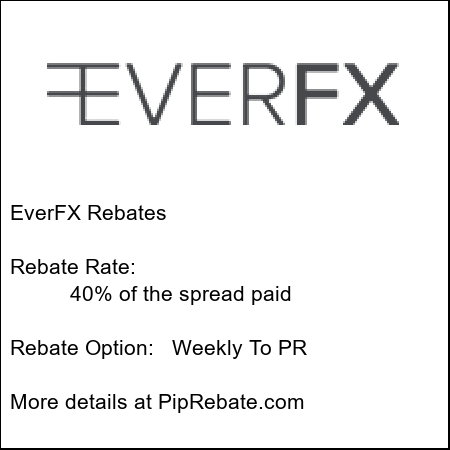 Rebate Option: Weekly to PipRebate. 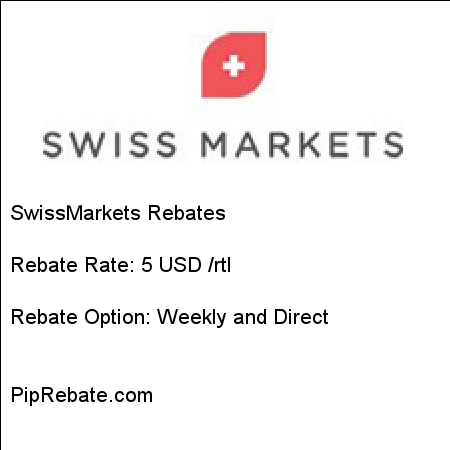 Rebate Option: weekly and direct to your trading account. 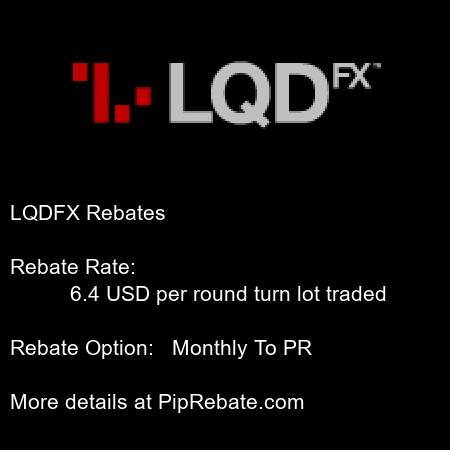 Rebate Rate: 10 USD per round turn lot traded. 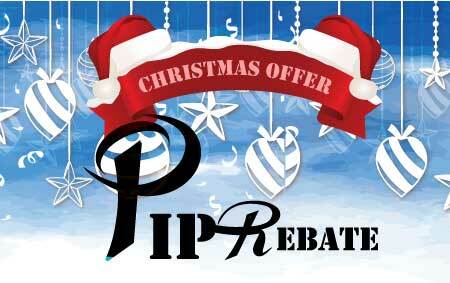 Rebate Option: Monthly to PipRebate. Till the end of December, if you withdraw your Rebates with PerfectMoney payment method, We will cover the Withdrawal fee (We will pay all fees amount). In addition, We will pay an extra 1% of withdrawal amount, on your PerfectMoney withdrawals! That is, if you withdraw $100 via PerfectMoney, We will pay you $101! By the way, The minimum amount of your withdrawals for Skrill and Neteller methods will decrease from $10 to $1! With opening a trading account through our partner link in brokers you want and adding it to PR(PipRebate) account, you'll get incredible and unique rebate rates that nowhere to be found! Only until December 29, you can add your account broker to get MAS Offers. Note that with adding your account in this limited time, this unique rebate rates will always be on your broker account. Win or Lose get a rebate!!! Forex Autocash Has Never Lose A Forex Trade In The Last 8 Years And 8 Months!